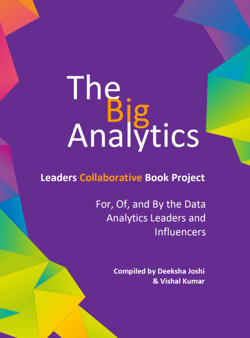 Community of Pune data and analytics professionals. Meetup in the near future? This topic contains 0 replies, has 1 voice, and was last updated by Faizan Shaikh 3 years ago. Is there going to be a meetup in the coming 2-3 months? 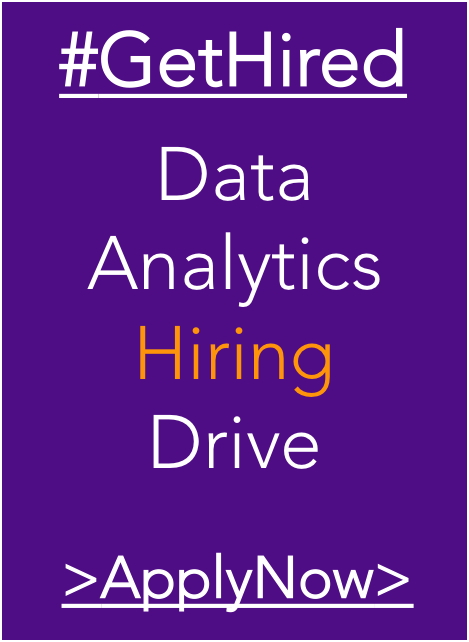 It would be great to meet like minded analytics people.